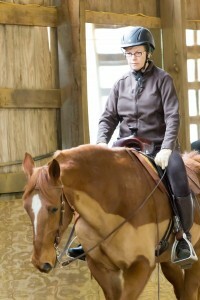 Astrid Fallon, a lifelong horsewoman, has been riding her whole life and been driving since she was ten years old. 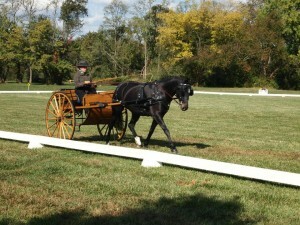 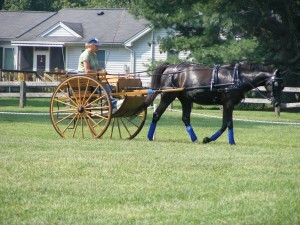 She has successfully competed in both Pleasure Driving and Driven Dressage. 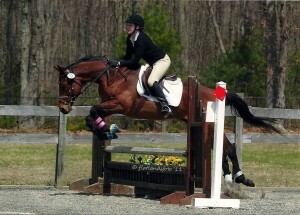 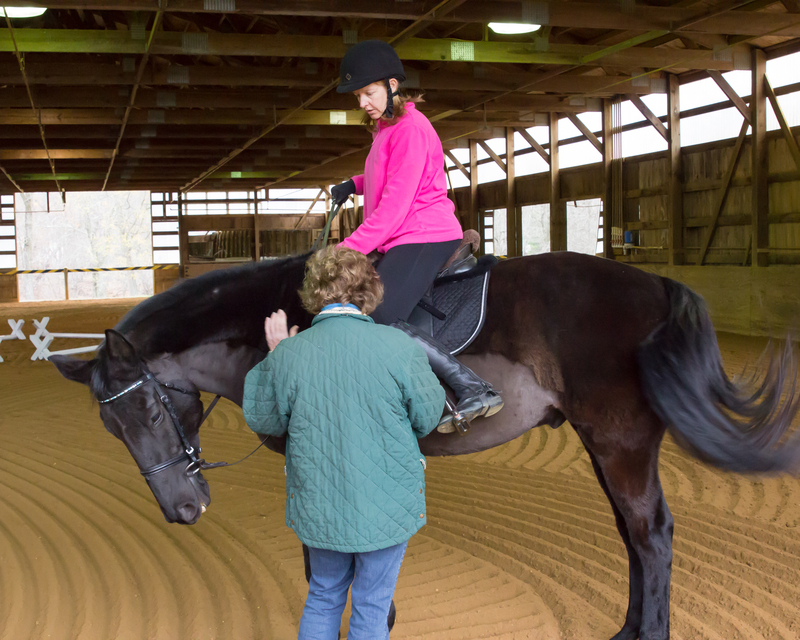 Her training puts emphasis on the horse being light and responsive to the rider. 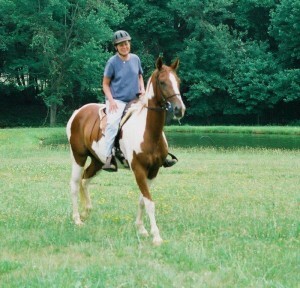 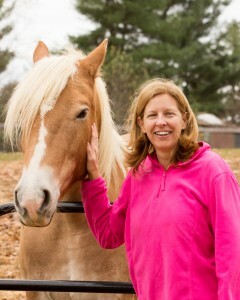 She has worked with all types of horses from Thoroughbreds to Friesians including VSE’s (minis). Astrid is patient with beginners to build their confidence allowing them to excel while challenging the advanced rider to perfect their skills to further advance. 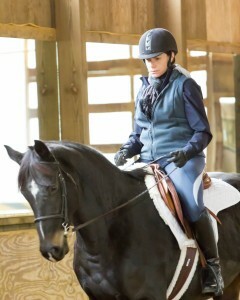 Astrid is available for hour-long private lessons with convenient times to suit your schedule. 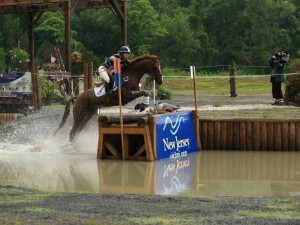 If interested, or if you have any questions, call us at 732-446-9566.